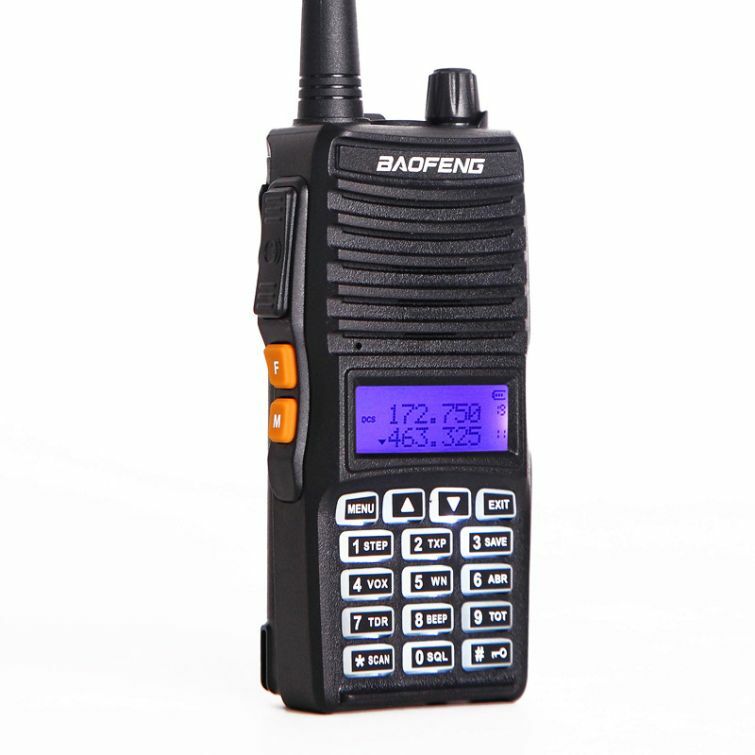 Highly recommend one of the smartest and smallest devices with a unique kid walkie-talkie. 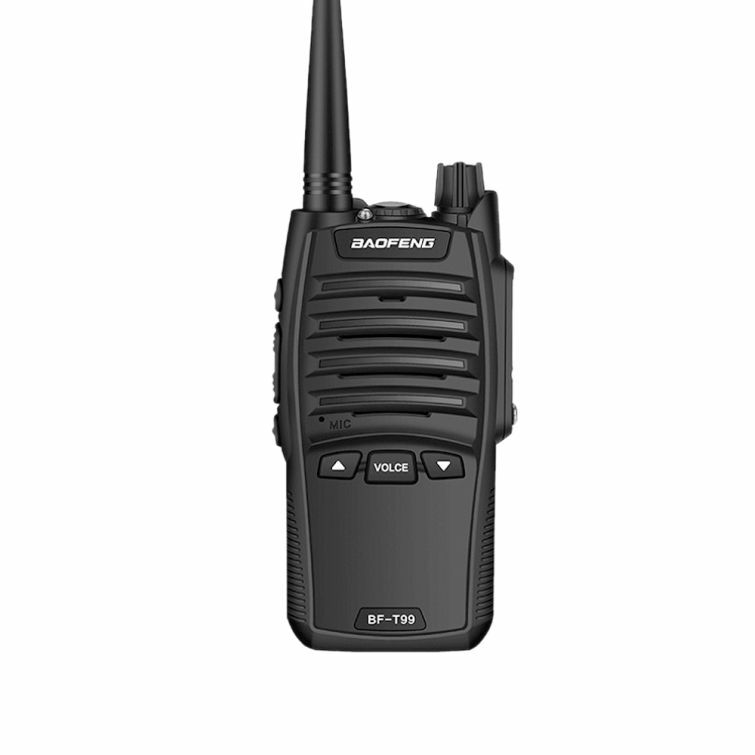 No other radio can compare against our capabilities,affordability,concierge service! 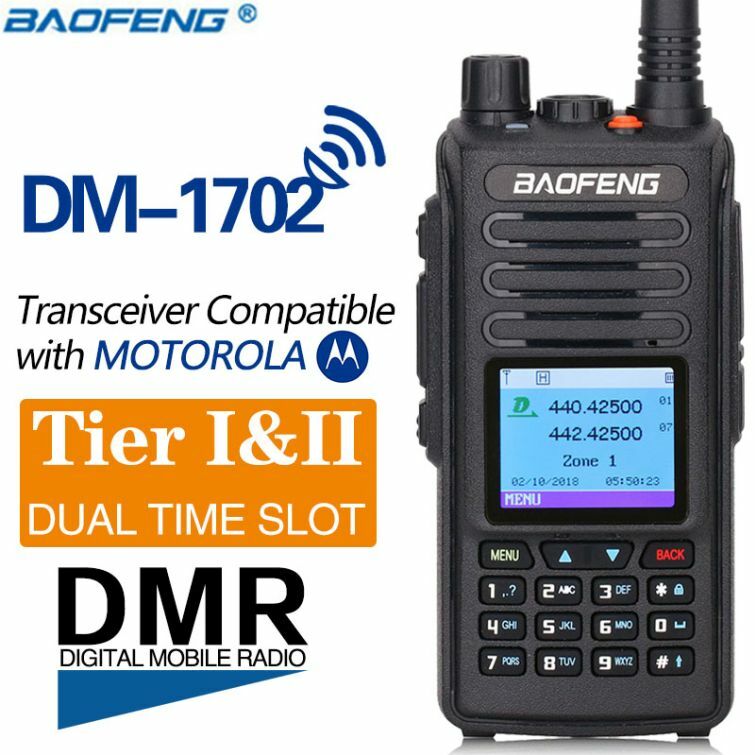 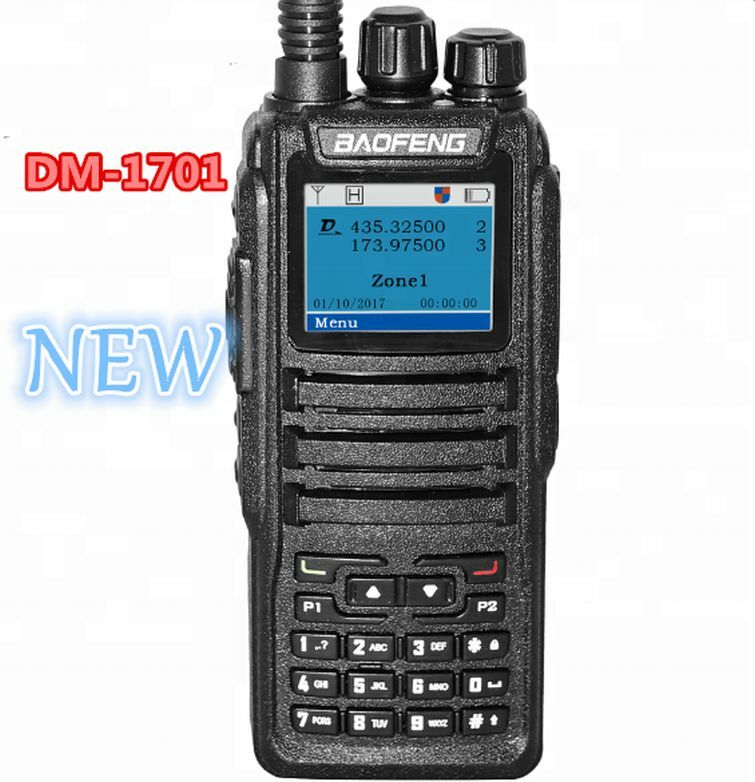 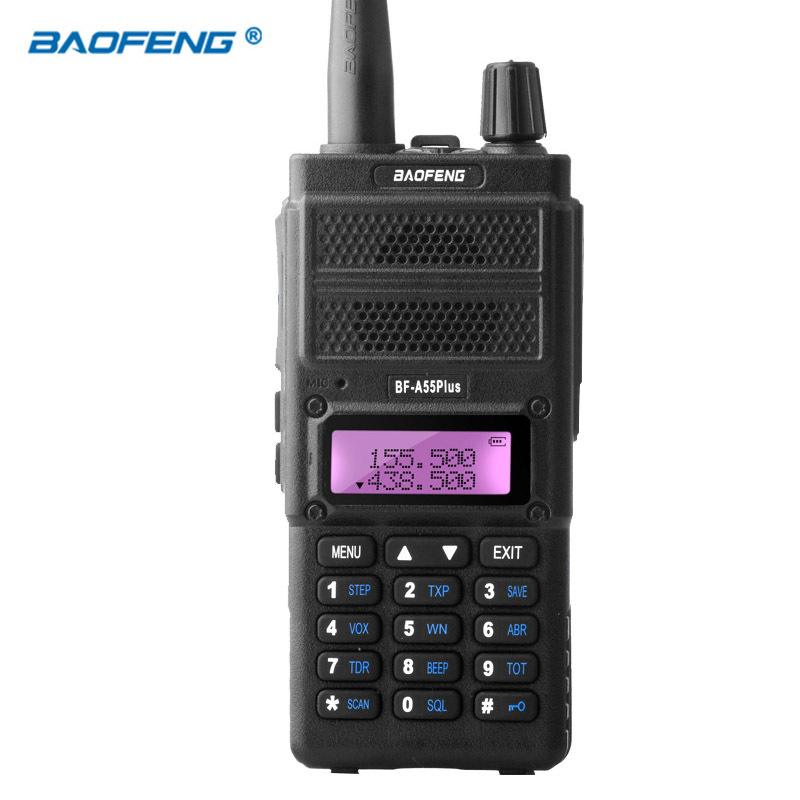 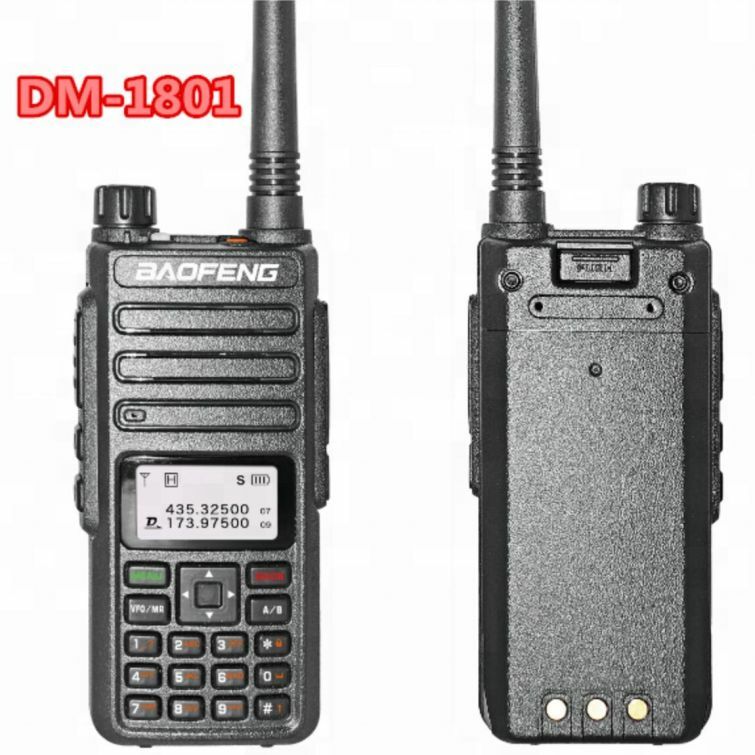 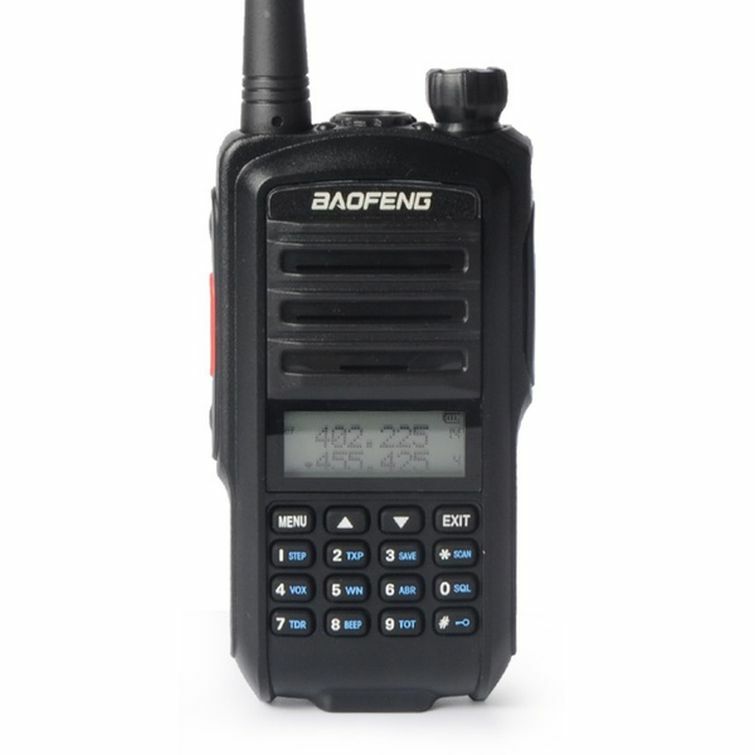 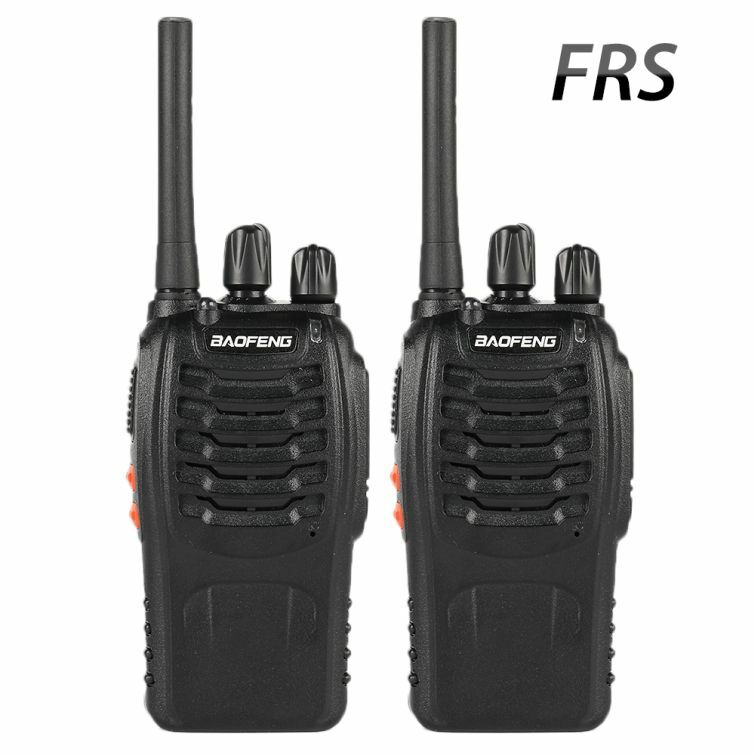 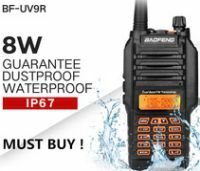 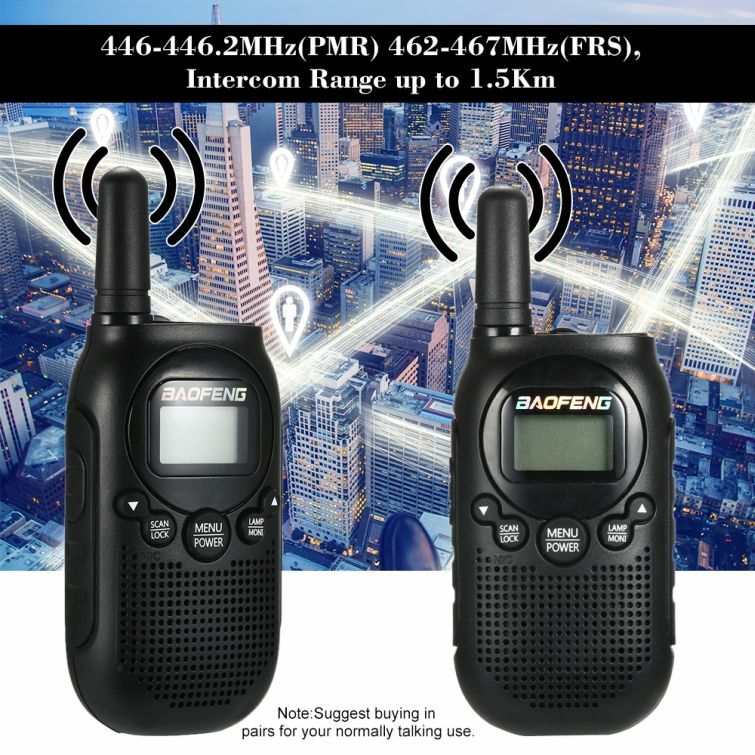 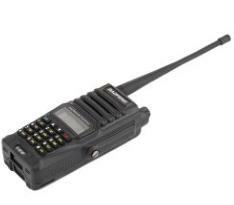 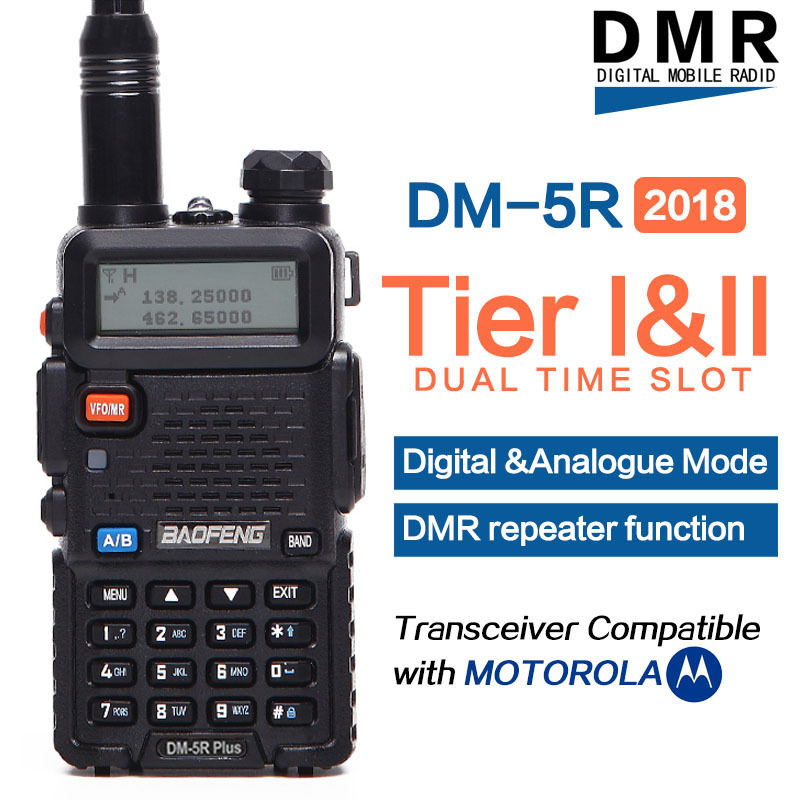 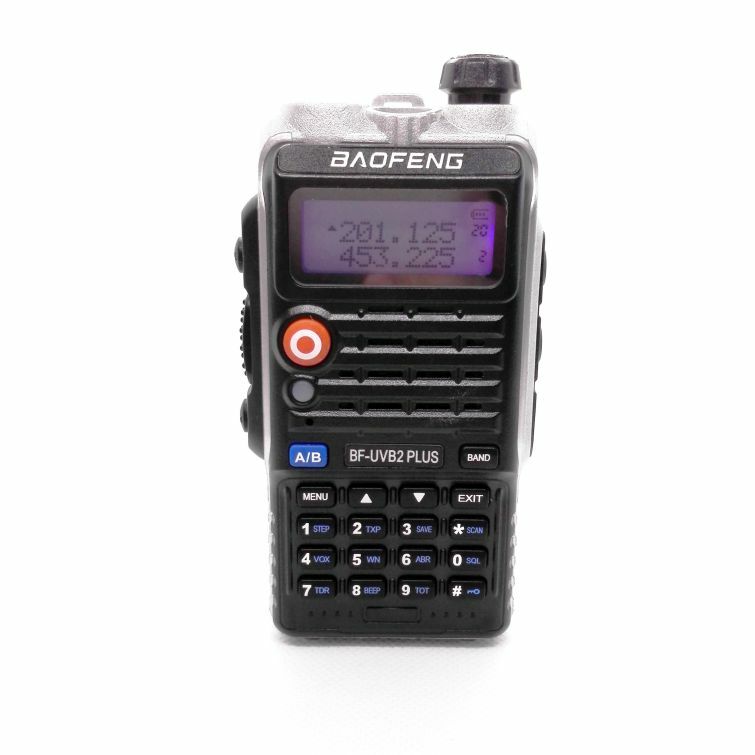 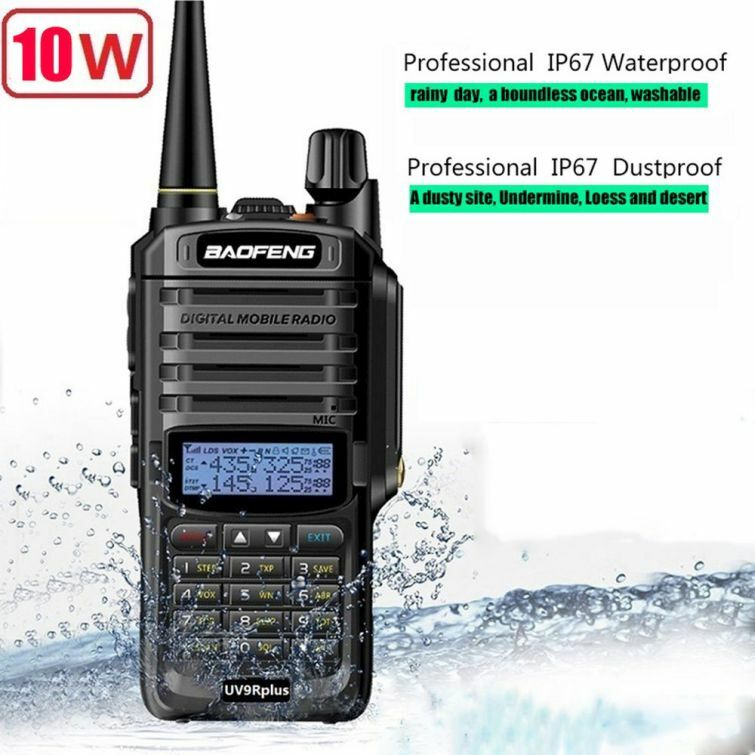 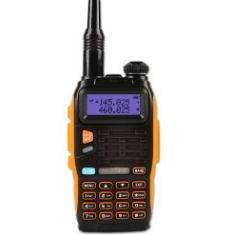 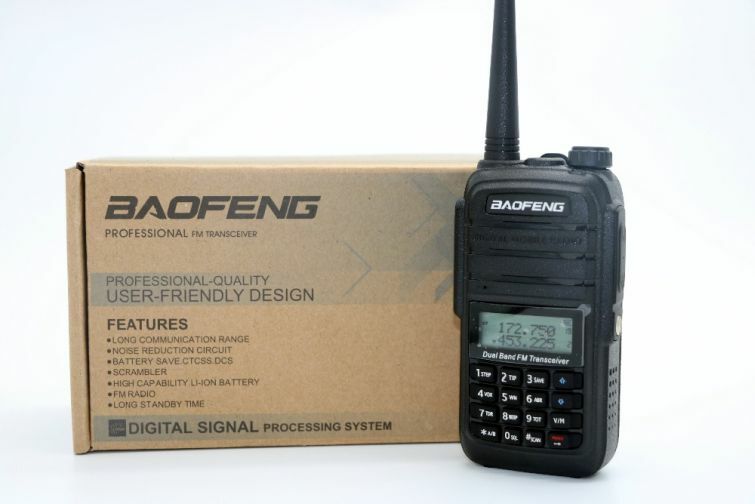 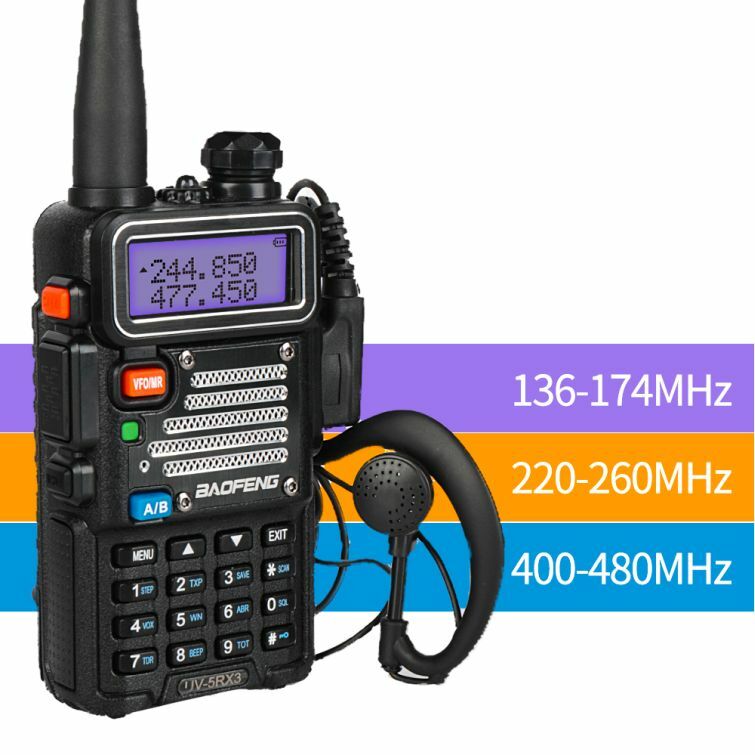 GT-3 DMR Mark IV is provided with DMR Time slot 1 function which means you can just use it together with other digital radio like MOTOROLA radio. 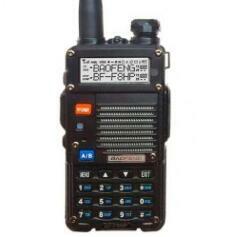 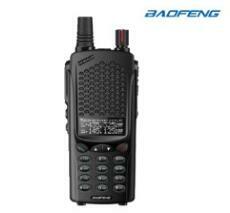 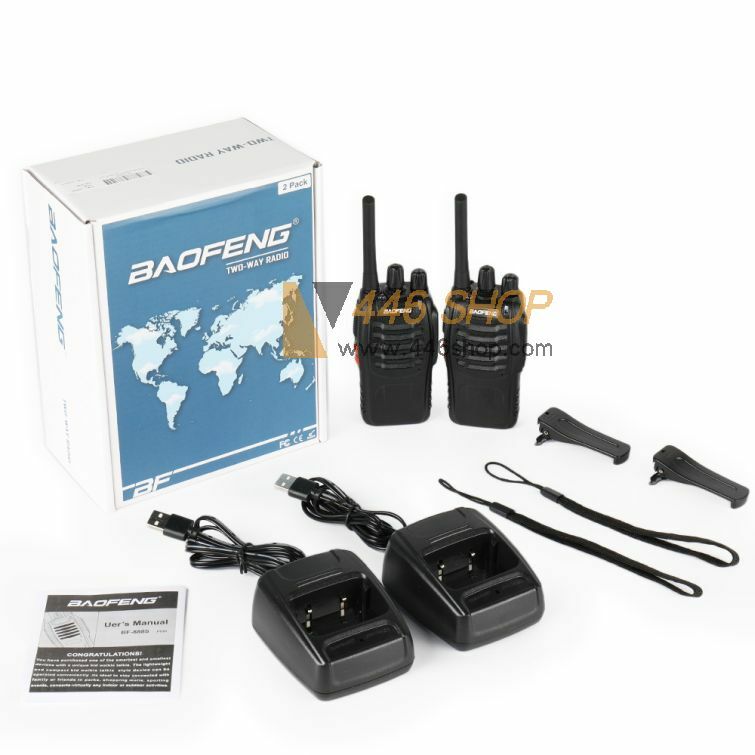 Built-in LED flashlight,Emergency SOS sound and light alarm,Cross band reception and transmission.